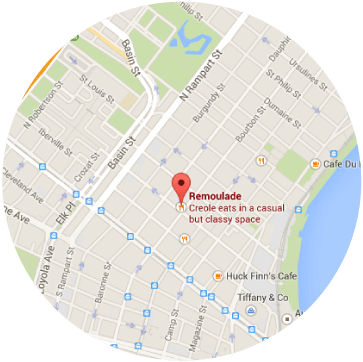 Remoulade is a family friendly café located at 309 Bourbon Street. The menu offers Arnaud’s signature dishes like shrimp remoulade, alongside unique New Orleans delicacies like po’boys, jambalaya, red beans and rice, and fresh oysters from our oyster bar. Remoulade brings accessible, Creole cuisine to Bourbon street.